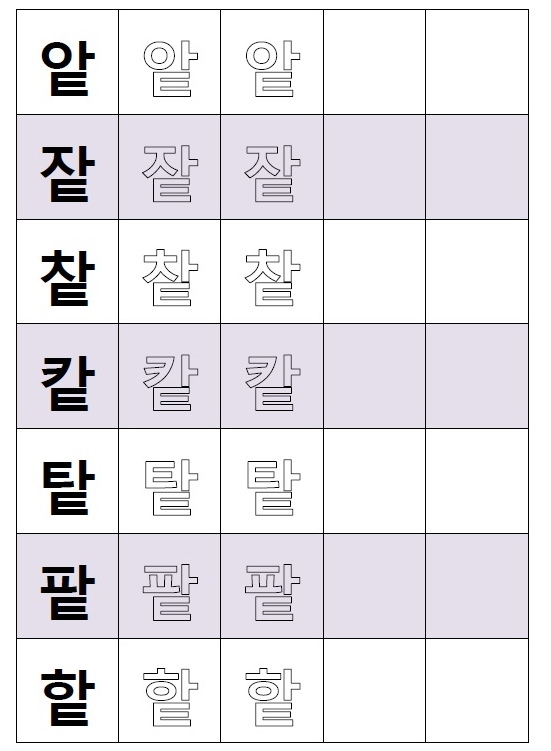 Hello and welcome to another free Fresh Korean Study Resource. 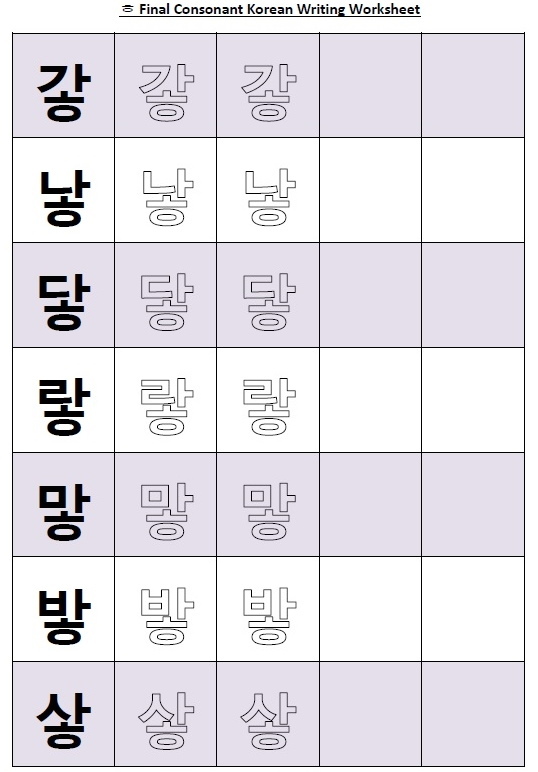 This free resource will look at some basic Prepositions of movement (position) i.e. In, On, Next to etc. These are very useful when explaining where something is / was or where something should go. 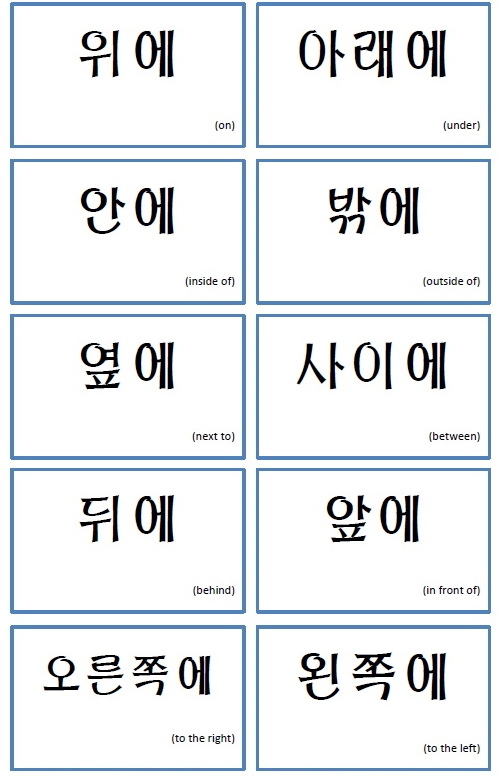 For this resource we’ve just made some simple printable / downloadable flashcards. As normal they are avaible as either a JPEG image or PDF file. Enjoy. If you have any questions, comment, requests or other feedback please feel free to let us know either by commenting below or via email / Twitter / Facebook. 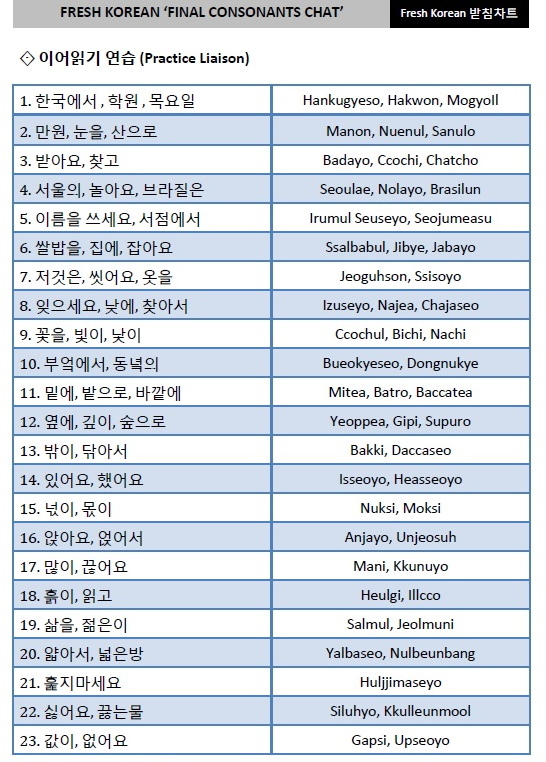 Thank you and we hope you’ve enjoyed learning a little Korean today. The long awaited Buddha’s Birthday 3 day weekend is finally here and the weather is great, the mountains and parks are beautiful and the local Buddhist temples look very inviting. 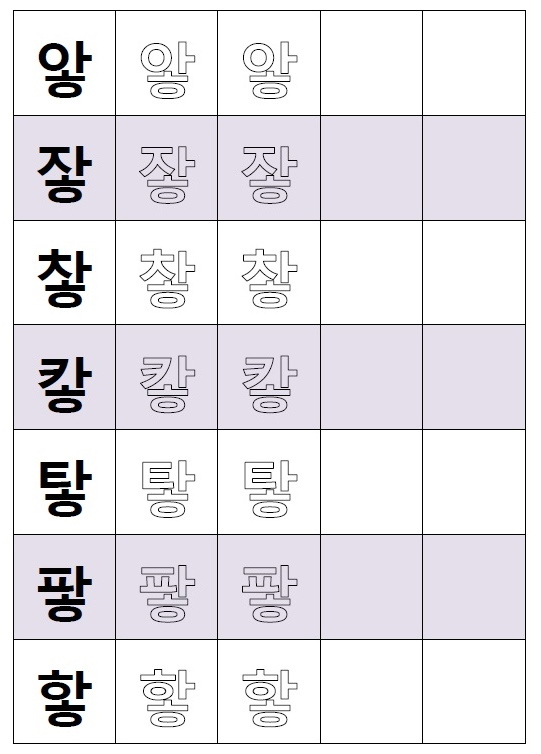 Jul/Go/Mon “Bu/Cho/Nim Oh/Sin Nal” Yon/Hyou/Dway/Sae/Yo. 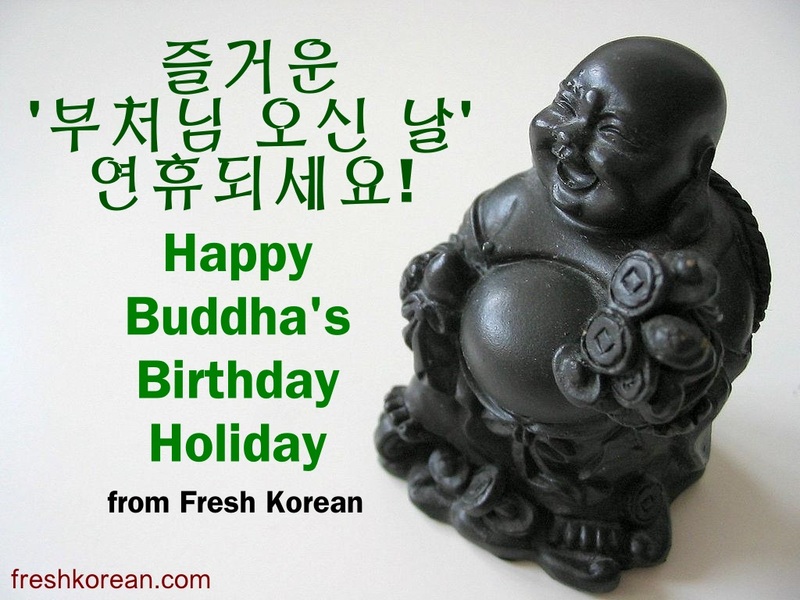 We hope that you have an enjoyable Buddha’s Birthday and 3 day weekend. 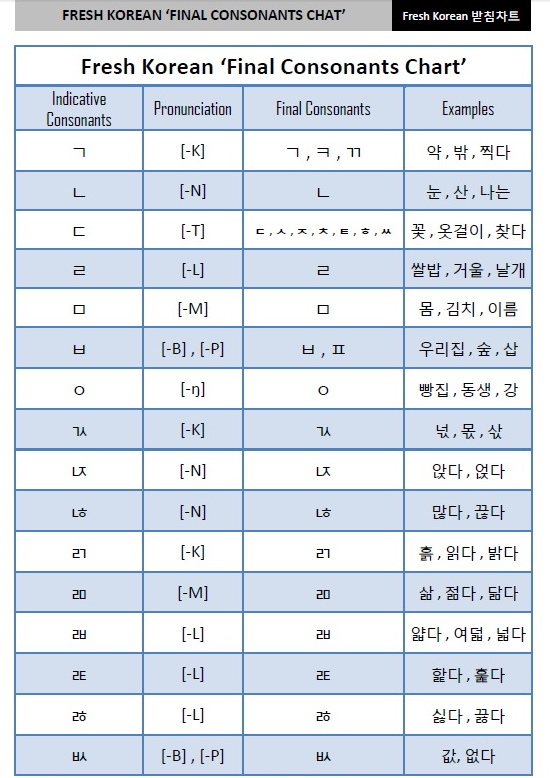 In this part 12 we will look at the final consonant “ㅍ“. This consonant sounds like an English “P“, which is the same as if it where a primary consonant. 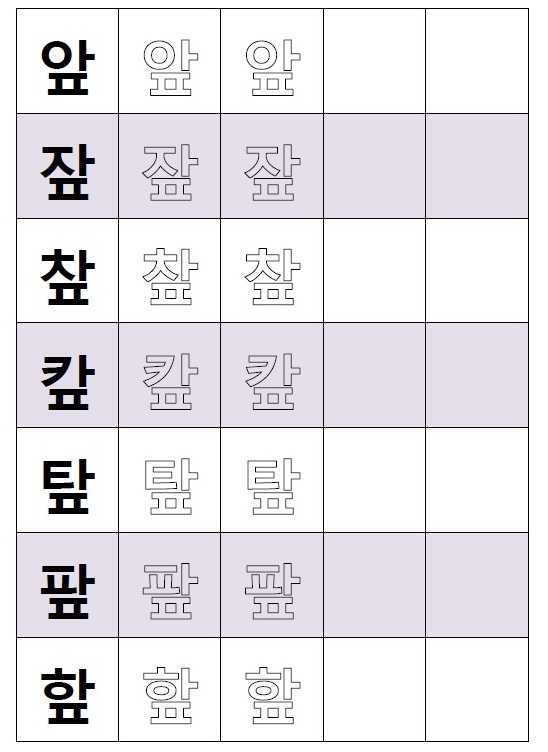 A couple of examples of ㅍ used in Korean words are: 깊은 – Gee/Pun (Deep) and 덮개 – Dop/Gae (a Covering). 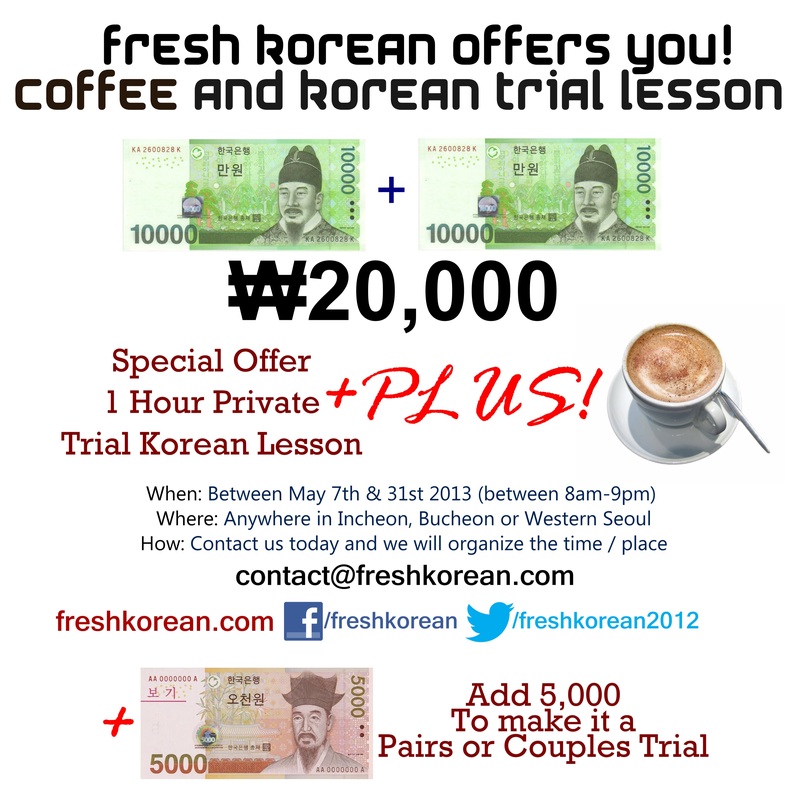 Or message us here or via Facebook ^^.